Le Cicogne, a Rome, Italy-based babysitting startup, raised a €355k funding round. The round, raised via SiamoSoci.com, was led by Club Acceleratori, with participation from PiCampus, LVenture Group (MTA Borsa Italiana), Club Italia Investimenti 2, Bertoldi Holding, as well as some business angels. The company intends to use the funds to consolidate and expand its presence in Italy and expand in Europe later. 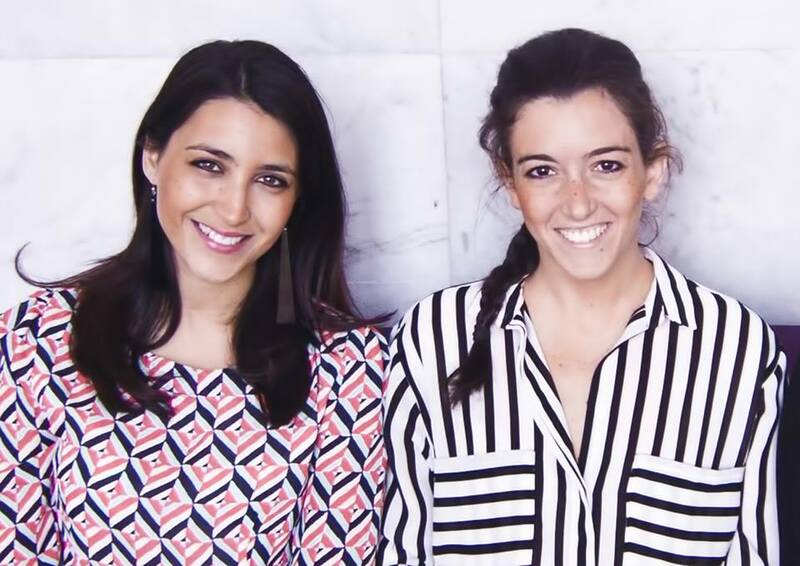 Co-founded in 2013 by CEO Monica Archibugi and COO Giulia Gazzelloni, Le Cicogne provides an online and mobile platform that allows families to find and book vetted babysitters. The company, which was accelerated within Luiss Enlabs and later supported by Pi-Campus, via its Pi-Internship program, is currently present in 83 cities with 3,000 families using the platform. They plan to reach 120 cities in the next months.